Dr Michael Michie is a consultant and writer in science, marine and environmental education specialising in the tropical environment. He lives in Darwin, in the Northern Territory of Australia. 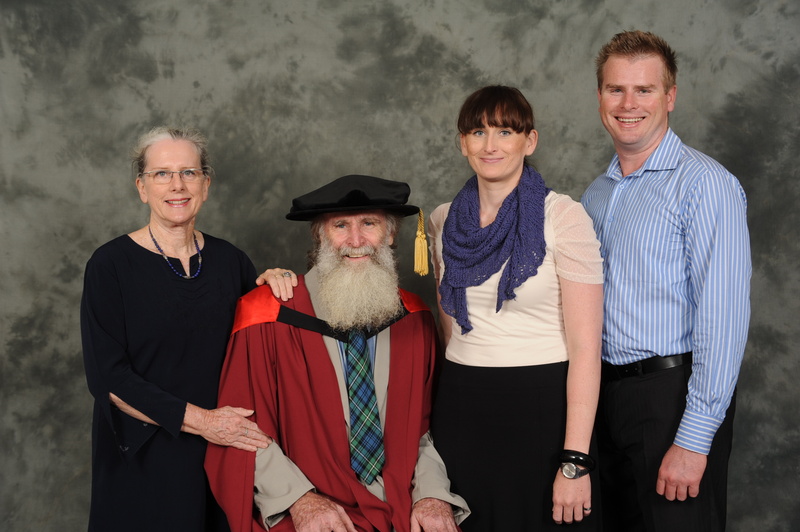 His areas of interest include curriculum, development of resource materials and professional development in science and environmental education, Indigenous science education and informal science education. 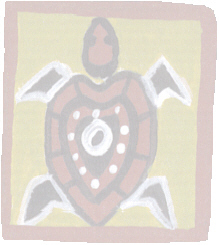 Michael has worked in the area of Indigenous science education for many years. 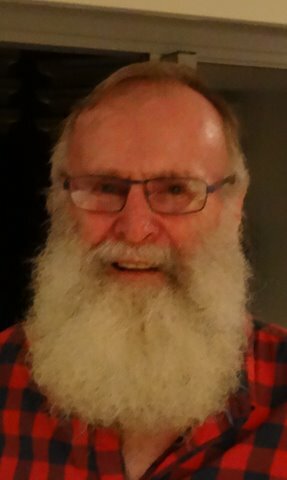 He was convenor of the Indigenous Science Network and edited the Indigenous Science Network Bulletin, a web-based newsletter for 20 years(1998-2017) that is archived here. To enter, click on the logo below.